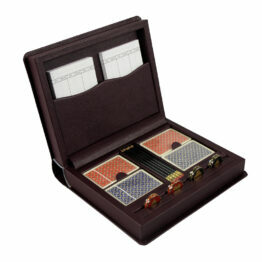 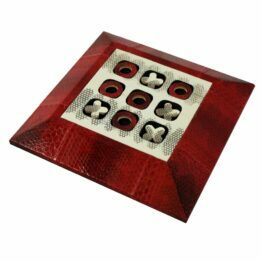 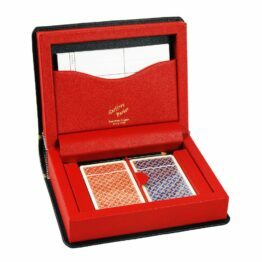 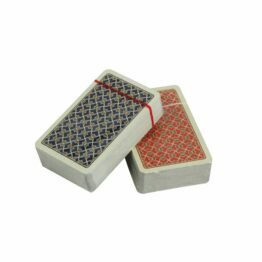 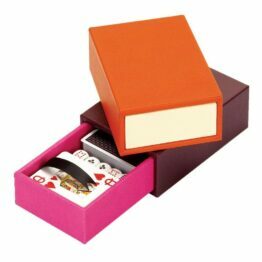 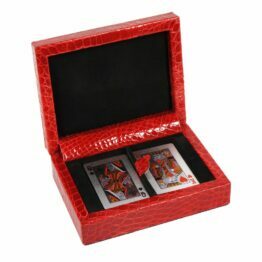 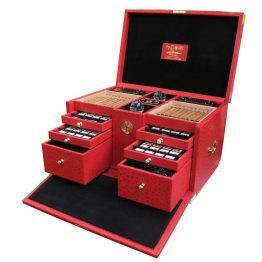 From the country club to the deck of your private yacht; our luxury parlour games bridge sets and card sets make time spent playing traditional games more luxurious. 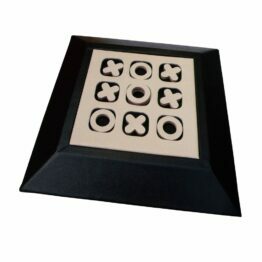 Enjoy a game of dominoes as the sun sets over the ocean, a game of cards at 30,000 feet, or Tic Tac Toe with your family at home. 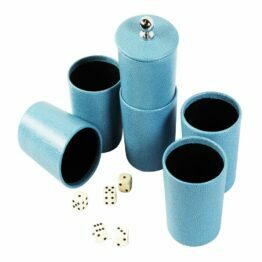 All of our games are handmade to order and an available in a wide range of colour options. 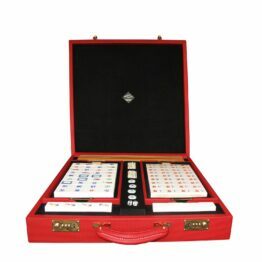 Add a personal touch including hand embossed initials, logos and handwritten messages for a truly personalised gift. 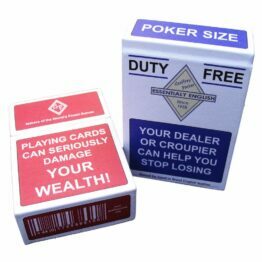 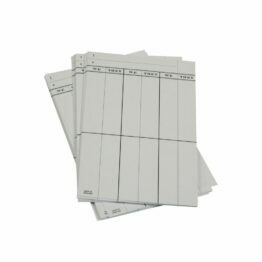 If you’re in need of a product urgently, we sometimes hold stock items so please feel free to ask.